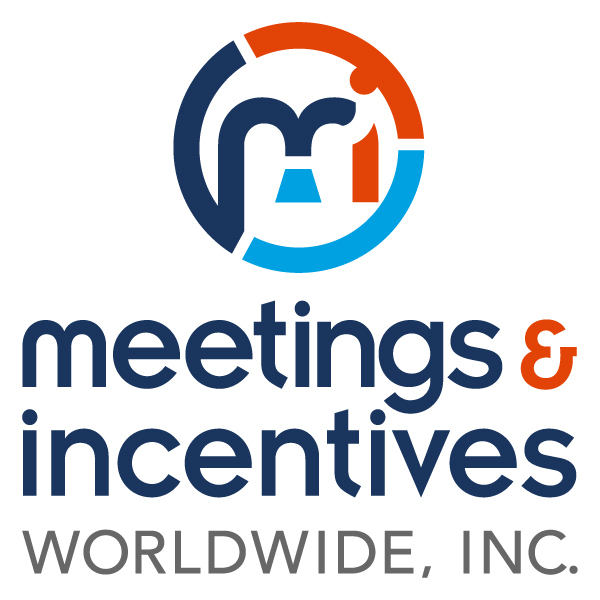 Meetings & Incentives Worldwide Inc.
+ Meetings & Incentives Worldwide introduced a new resource, the Event Technology Team, which brings together people from several in-house departments who are focused on researching and implementing new event technologies. From mobile apps, audience response systems, and incentive program tracking tools to augmented reality, matchmaking, and more. 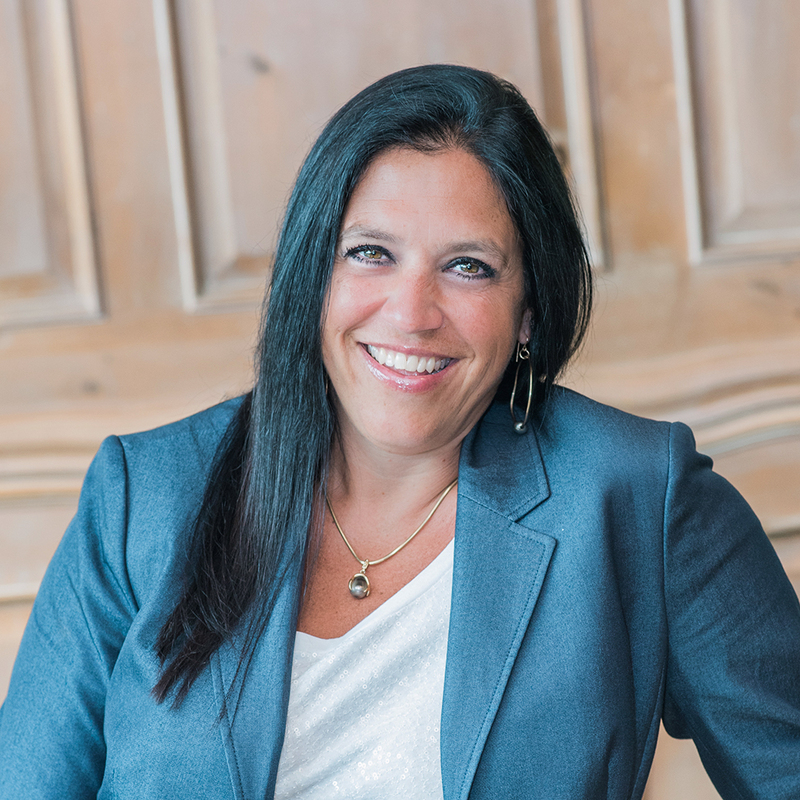 + The company has expanded its Meeting Management Solutions and Consulting Team, aimed at bridging the gap between meeting technologies and M&IW clients with strategic consulting services. + The number of room nights M&IW booked for corporate meetings and incentive programs grew by 34 percent in 2017 over 2016. + In celebration of its 50th anniversary in 2017, M&IW rolled out “50 Years/50 Charities” as its Global Giveback initiative for 2018. Associates were assigned to 50 teams, based on location, and competed based on volunteer hours and fundraising efforts.